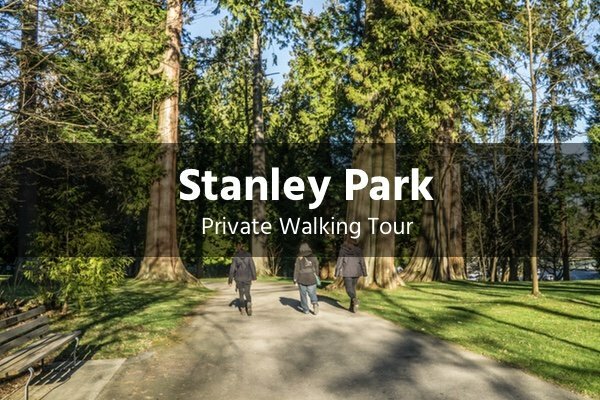 Watch our Vancouver video to get a glimpse into what to expect on your private walking tour. Visit our page – Why Choose Us? Choose from one of our hand-crafted itineraries and we’ll customize it especially for you! 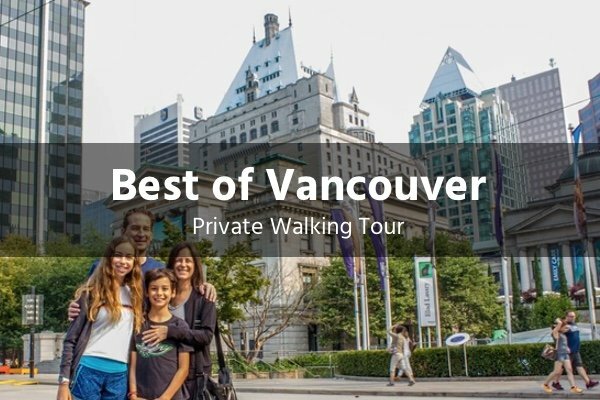 By far our most popular tour that takes you through the heart of the city. 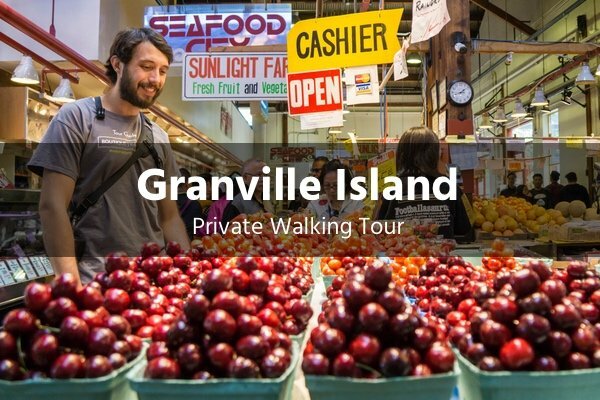 A food and art adventure packed with fun and delightful treats to try. 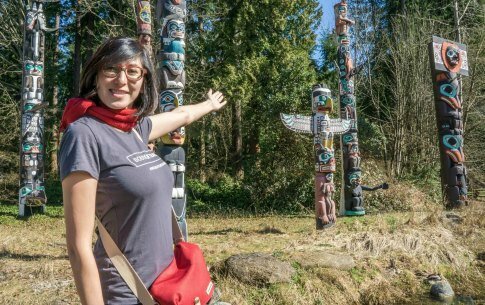 Discover nature’s wonders in Vancouver’s stunning Stanley Park. It’s our business to make sure your trip is unforgettable. Here are some of the many compliments we’ve received from guests. ... I have quite high standards for walking tours. But the Boutique Traveler was an absolute delight: personal approach, good pace, great sense of humour, fantastic photos. It came as a surprise that a guide is an actual photographer and takes photos along the way. 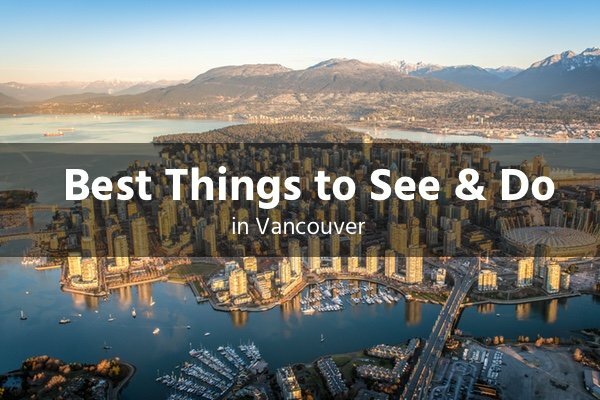 Let us help you plan your time here in Vancouver. 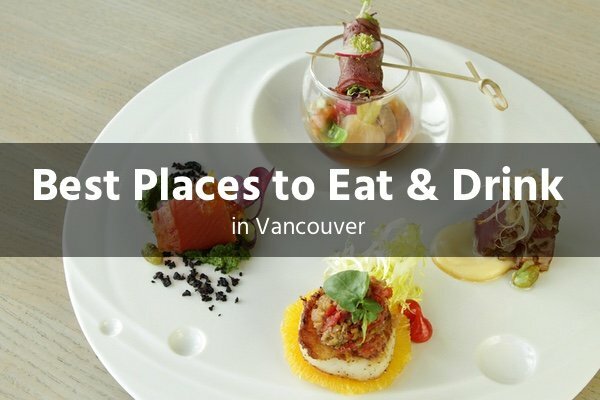 Along with our local partners, we’ve curated two city guides on the best places to eat & drink along with the best things to see and do in Vancouver. Simply enter your details below and gain instant access.